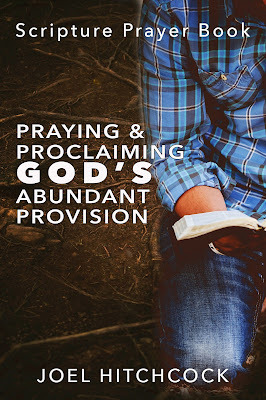 In my book, "Praying and Proclaiming God's Abundant Provision," I also write about the power of effectual fervent prayer. I am not righteous in my own righteousness, but I have righteousness by the blood of your Son, Jesus Christ (Romans 5:9, BBE.) It is not by my effort at righteousness but by the righteousness that you grant that I pray the effectual fervent prayers that avail much.